You don’t need your skis to love Vail Resort or Beaver Creek. Stop by in the summer for climbing, hiking, biking, whitewater rafting and more. Ski or snowboard at Vail or Beaver Creek. Or flee the crowds for snowshoeing, ice climbing, snowmobiling, and even dog sled rides. 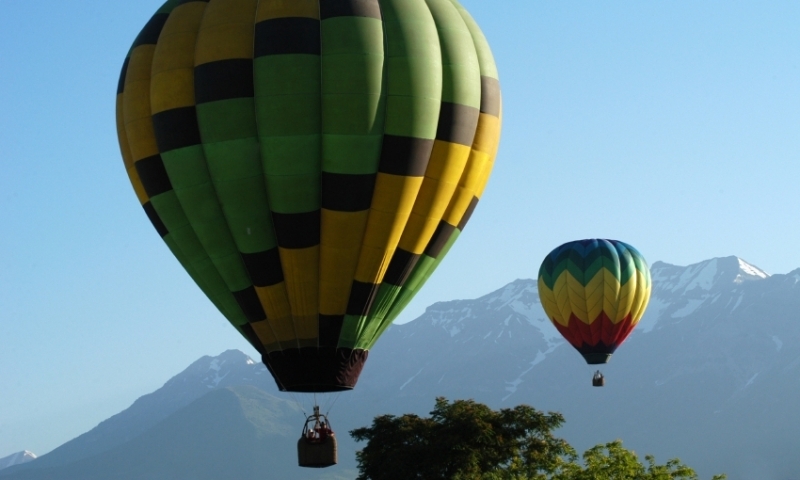 Rock climbing, whitewater rafting, ATV rides, fishing, motorcycling and paragliding are just a few guided adventures you’ll find in Vail, Colorado. Ski at top resorts or just hit a ski museum. Drive scenic Vail Pass to nearly 11,000 feet or choose a wide range of outdoor mountain adventures. 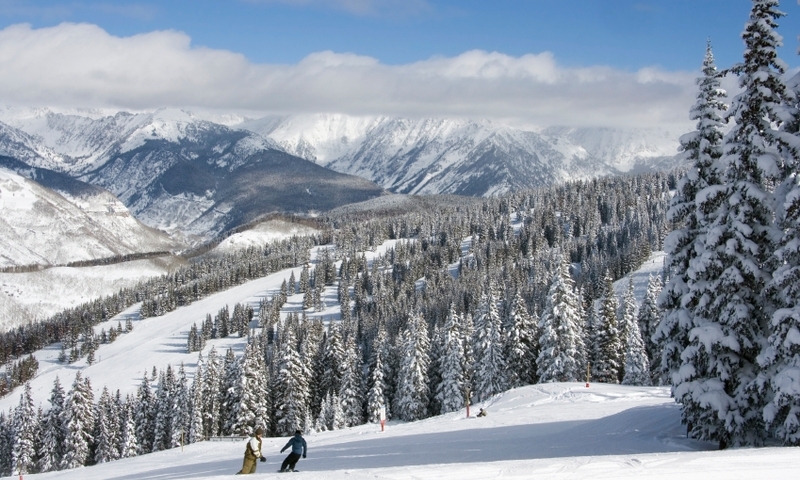 Easily accessible off of I-70 in the heart of Colorado, Vail is a superb skiing destination. 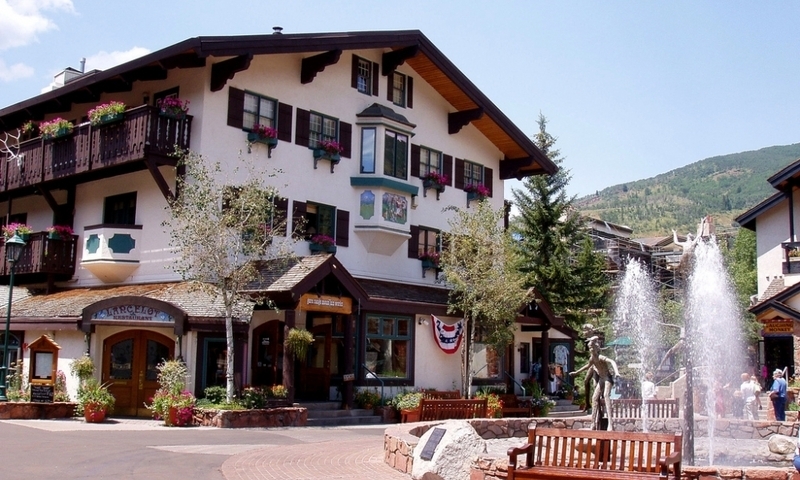 Vail Village is ideal for strolling, dining, and shopping. 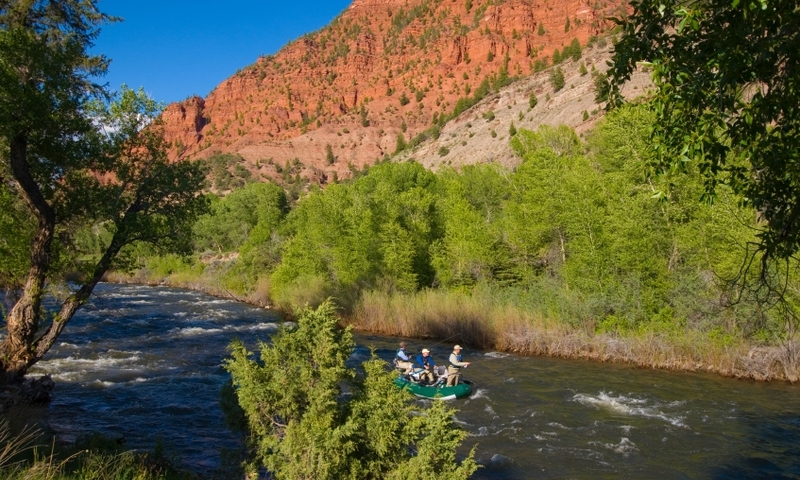 Outdoor activities abound ... go hiking, biking, fishing, rafting, horseback riding, and more.